You probably know you are covered by professional indemnity insurance as part of your ANMF membership but do you know all the membership benefits? Every time a nurse, midwife or personal care worker joins the ANMF, we become stronger in representing all nurses, midwives and carers. Through the strength of our advocacy, we have achieved nurse/midwife: patient ratios in the Victorian public healthcare system (becoming only the second jurisdiction in the world to achieve this), secured funding for the Nursing & Midwifery Health Program Victoria, influenced public health policy and funding, and negotiated improved wages and conditions in enterprise agreements and awards for all sectors. Thanks to you joining a union, we have successfully advocated for no-lift policies, qualification allowances, professional development leave, study leave, maternity leave and domestic violence leave. The ANMF and its members also continue the longstanding role of unions in standing with other workers such as the 55 sacked CUB workers whose jobs were reinstated after union campaigning. 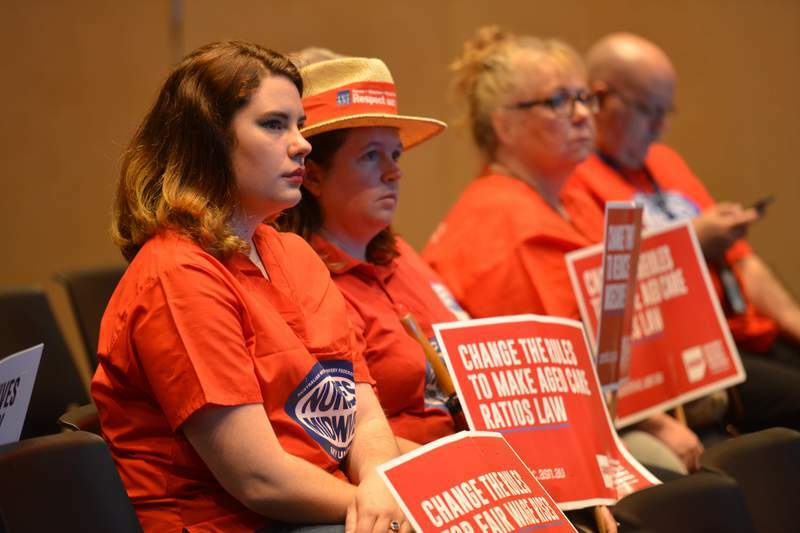 The ANMF has supported other unions in defending paid parental leave and penalty rates against recent incursions by the federal Coalition Government. We stood with our ANMF banner at marriage equality rallies and at protests objecting to inhumane treatment of asylum seekers. If you have been a member for a long time, or signed up during a particular EBA campaign, you may be unaware of some membership benefits. Many of you know that as a financial ANMF member you are covered by our professional indemnity insurance, public liability and good Samaritan insurance, if you are called upon to use your nursing skills off-duty. 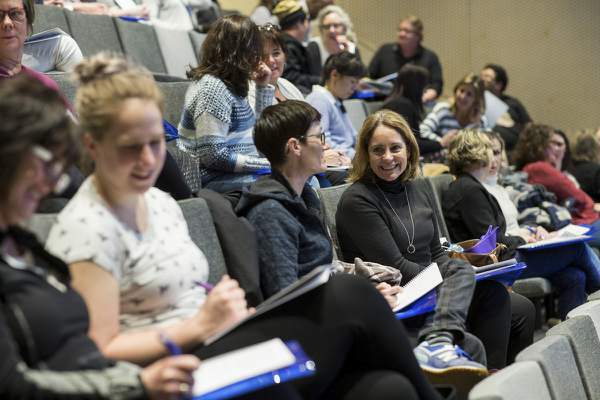 You are also entitled to $400 annual credit for continuing professional development at our CPD Portal and discounts on seminars and workshops offered face-to-face by our Education Centre. You also receive a discounted rate for the conferences we hold throughout the year. 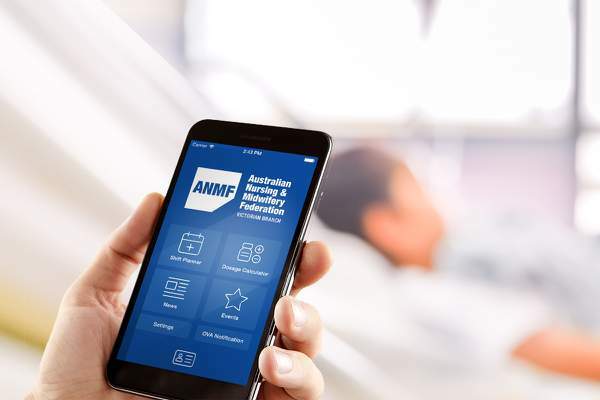 You can also download the ANMF Diary app from the app store. If you have a query about your pay or entitlements, or have a work-related issue, such as a concern about your classification or bullying, your first port of call is our Member Assist FAQs. If you can’t find your answer then use our ‘Member assistance’ inquiry form or you can call the ANMF InfoLine, between 8.45am and 5pm, Monday to Friday on 9275 9333. As an ANMF member you are entitled to access the not-for-profit Nurses & Midwives Health fund and legal assistance for work-related matters such as personal injury and disciplinary hearings*. 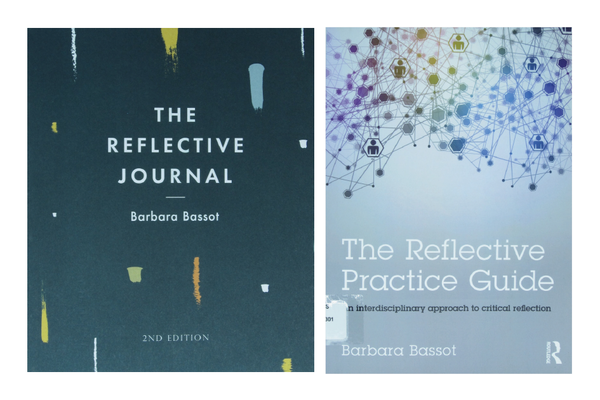 Members have access to our Branch library and its huge range of books, journals, online resources and audiovisual materials. The library subscribes to the Cumulative Index of Nursing and Allied Health Literature (CINAHL) database, which can be accessed through the Members Menu of our website under ‘Helpful Links’. The library can also support ANMF members with online searching. Search for ‘Library’ at our website anmfvic.asn.au to find our library page with links to all library services and the catalogue. 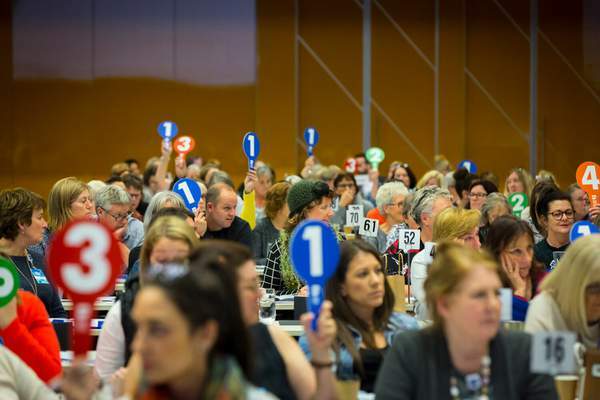 As a member you may be eligible to apply for our study grants, awards and prizes, and to become a Job Rep or HSR and influence the ANMF’s direction at our annual Delegates Conference. Members can purchase discounted movie tickets and merchandise such as refillable coffee cups, drip rate cards, nursing reference cards, retractables and ANMF power banks from our online shop. In our Members Portal at our website you can view your CPD records, download your tax statement and professional indemnity insurance certificate, view the Job Reps and HSRs in your workplace and update your details. So if a colleague who is not a member wants to know ‘What has the union ever done for us?’, feel free to share this article. *Legal services are subject to conditions which are available on request from the Branch.